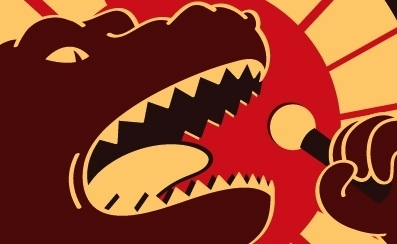 Q: What is the Soundasaurus Festival? A: "SOUNDASAURUS is an organized cacophony of experimental music, sound, performance and visual art. This is a multisensory festival rocking the Epcor Centre in conjunction with High Performance Rodeo, Calgary’s International Festival of the Arts, the largest festival of its kind in Western Canada." It was captured on some sort of disc recorder. Yes, the quality is relatively good. The performance is off-the-cuff; he's not following the written music. He didn’t remember it when I played it for him a few years ago. 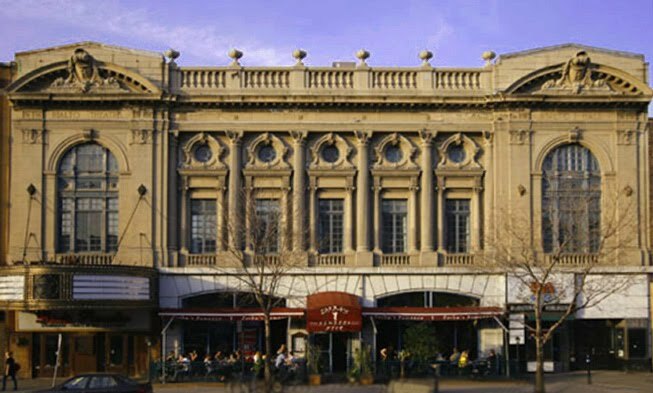 Mr. Nunzio was conferred a Lifetime Achievement Award by the American Accordionists Association in November 2004. 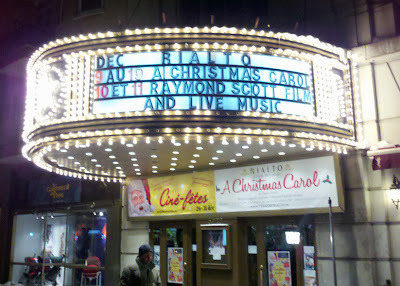 Christmas figured prominently in the early career of Raymond Scott (the son of immigrant Jews). He wrote his first hit, "Christmas Night In Harlem," in 1934 at age 25. 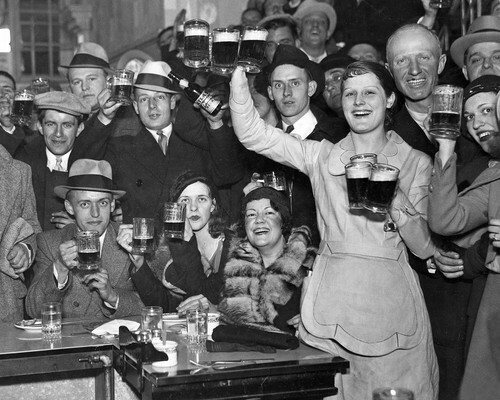 During Xmas 1936, he debuted his soon-to-be world-famous band live on the Saturday Night Swing Club radio show. Two Christmases later, Paul Whiteman featured the Quintette, accompanied by PW's huge orchestra, performing Scott compositions at Carnegie Hall as part of the long-running Experiments In Modern American Music series where Whiteman had debuted Gershwin's Rhapsody In Blue in 1924. "Christmas Night In Harlem" was recorded as an instrumental in 1939 by Scott's Quintette. 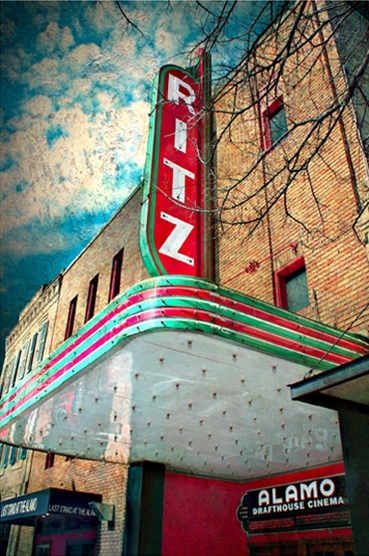 With lyrics by legendary Tin Pan Alley wordsmith Mitchell Parish, who co-wrote "Stardust," "Deep Purple," and another Yuletide standard, "Sleigh Ride," the tune was covered by Perry Como, Benny Carter, Johnny Mercer, Banu Gibson, The Beau Hunks, Clarence Williams, Paul Whiteman, Maria Muldaur, and Jack Teagarden. 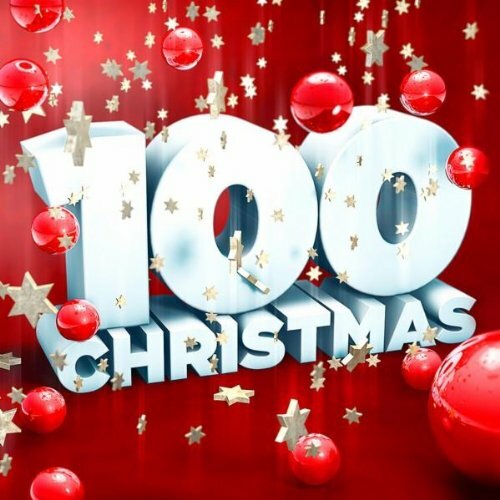 A new CD, 100 CHRISTMAS, presents Lester Lanin's version alongside classics by Bing Crosby, Willie Nelson, and Roy Orbison. 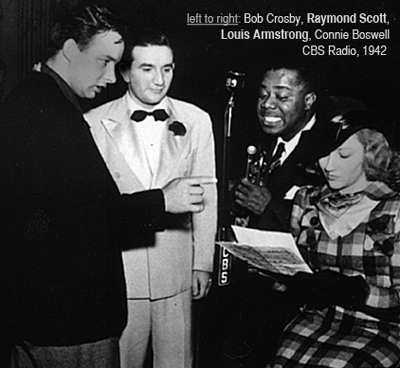 The most celebrated of all "Harlem" covers, however, is by Louis Armstrong, framed above alongside Scott during a 1938 CBS radio broadcast. 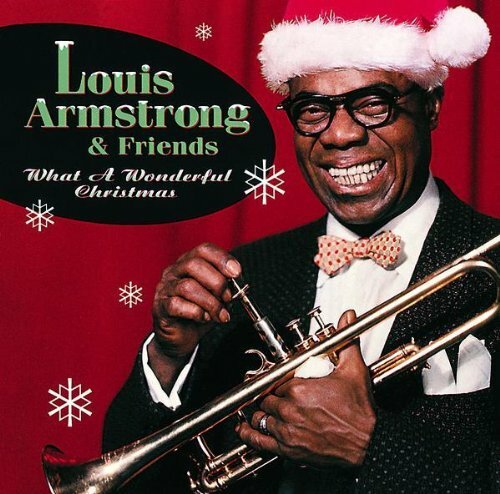 Satchmo's recording is perennially reissued on holiday collections, including WHAT A WONDERFUL CHRISTMAS. Download The Metropole Orchestra's version of "Christmas Night In Harlem" from the CHESTERFIELD ARRANGEMENTS album here, as our holiday gift to you. 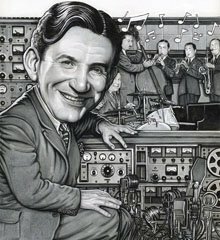 And explore more of the many incarnations of Raymond Scott's earliest hit at Amazon.com or the iTunes Store. 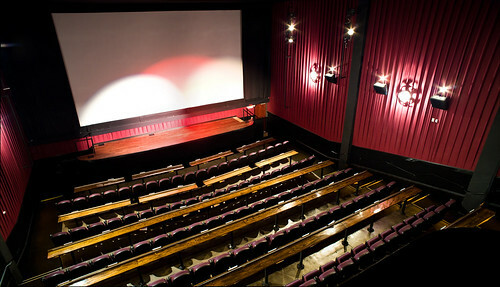 "America's coolest movie theater" is the Alamo Drafthouse Cinema, according to AOL.com. 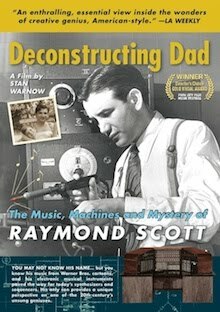 Find out why on December 13th during a screening of the new Raymond Scott documentary film, DECONSTRUCTING DAD, with director Stanley Warnow in person, as part of the "Music Monday Signature Series."